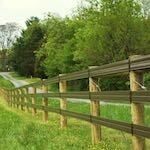 ProFence LLC provides agricultural fencing solutions in Harrisburg, Pennsylvania. 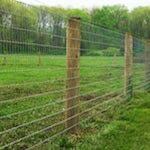 We carry many different types of fencing products to keep your animals in and predators out. Our fences are designed to last with our professional installation and quality materials. 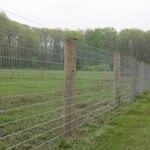 We specialize in fencing for cattle, deer, and horses. 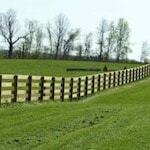 We only use high quality fencing materials. 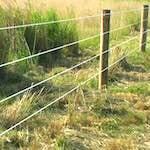 Different types of fencing materials are needed for different types of animals. 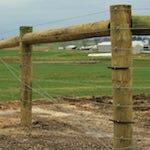 We provide and install board fencing, woven wire, poly coat, and high tensile fencing. Quality fencing can also improve your homes value! 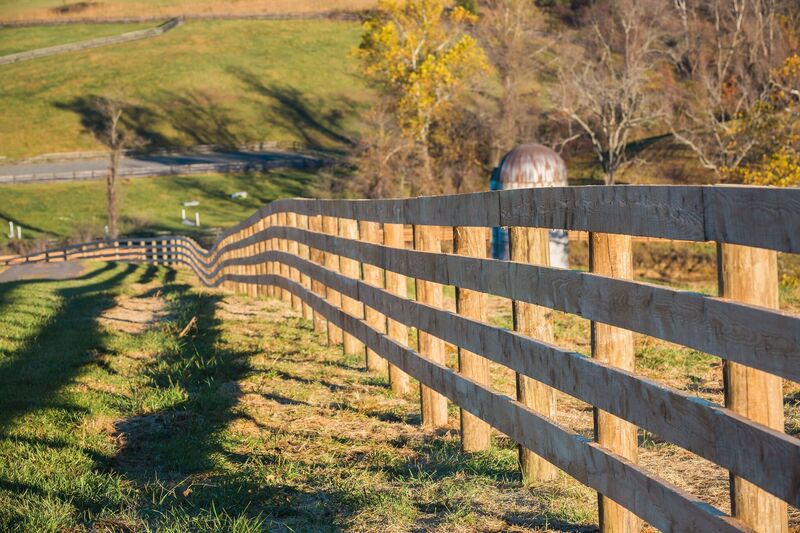 Call 1-800.433.6236 for all your Fencing Needs in Harrisburg, PA!